WARMER WEATHER MEANS getting the scooter out. I still have my beloved Star 50 and it still runs like a champ. Last fall somebody knocked it over in the grocery store parking lot and busted the brake lever, so I finally got it over to Traeder's TNT this morning. We only have one car and Sheryl substitute teachers two or three times a week now, so the other mode of transportation comes in handy. I'm even thinking about upgrading to a new 50 CC scooter, like the Yamaha Zuma. Of course, Sheryl wants a motorcycle. She had one when we met and we used to zoom around on it quite a bit, but she sold it when we bought the house. 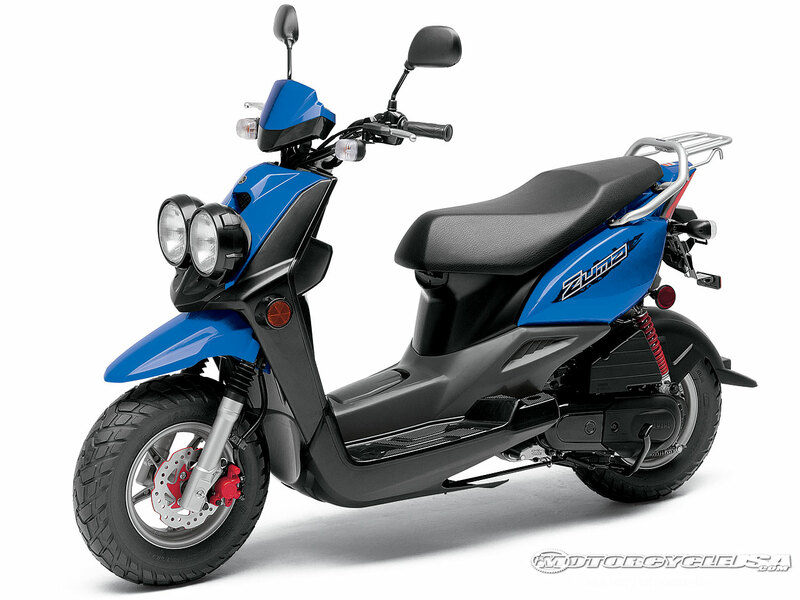 It would be kinda fun to zoom around on something that goes faster than 40 miles per hour, but the nice thing about the 50 cc is that you don't need a motorcycle license. Anyway, time to feel the wind through the ever-thinning hair. Bring on spring and riding weather!